What is a gym to you? Some would say that it is not just a place to exercise and keep fit. More than that, it is a place to meet new people and make friends, to relieve stress and have fun, and even a place to find inspiration and motivation. In fact, many would say that a good gym is not just about the amenities or facilities(although these are important), but about the community that can be found in that gym. Well, no matter what it is that draws you to gyms, HealthLoco has compiled a list of gyms in Singapore that you may want to find out more about so that you can make an informed decision about which to join. 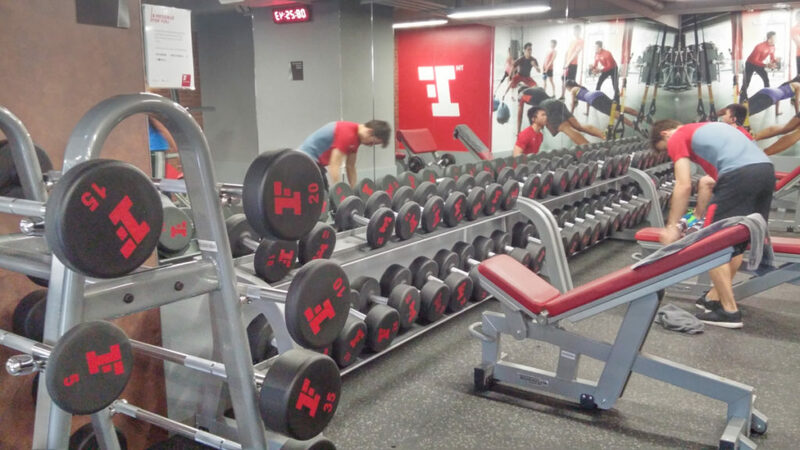 With quite a handful of outlets to choose from, Fitness First is a great place to take classes or work out. 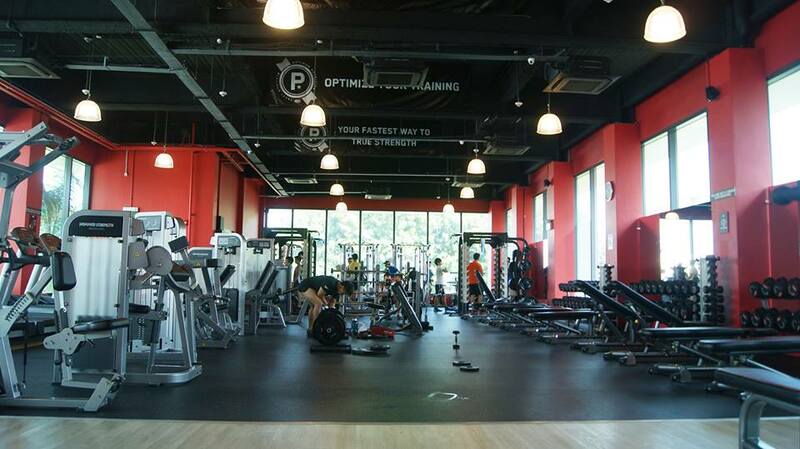 Paying a bit more for a platinum membership will grant you access to any of the Fitness First gyms in Singapore, which may be convenient for you if you happen to be travelling around the country a lot but yet would like to be able to work out at a reasonably priced gym. Price: About $139 to $172 per month depending on the length of subscription. Paying more gives you access to all the various outlets islandwide. Minimum 1-2 years bond, with an early exit fee. 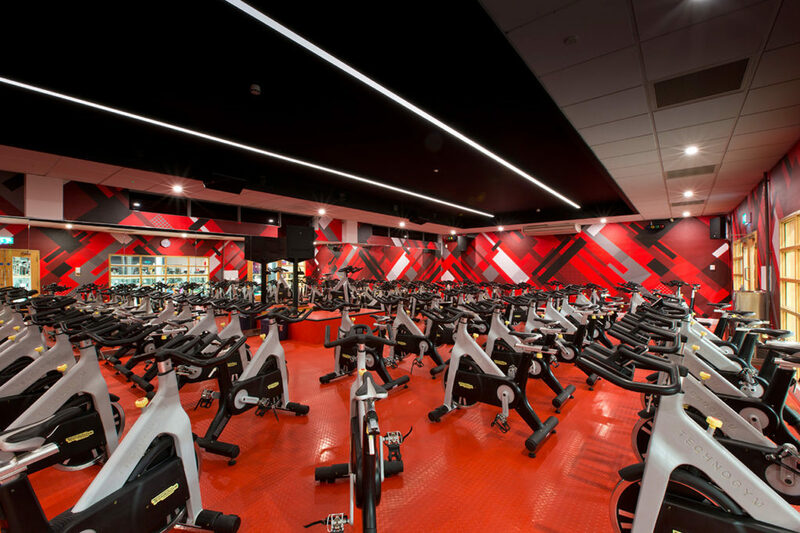 Pricier than the other gyms on this list, Virgin Active offers much more in terms of equipment and facilities, which you won’t be able to find in the other gyms. Definitely setting a benchmark for how the gym experience should be like, but be warned, becoming a member may quickly burn a hole in your wallet. Tight on budget, but have a strong desire to head to a gym? Gymmboxx is the answer to your monetary issues! The cheapest gym franchise in Singapore(aside from the neighbourhood ActiveSG gyms that offer no trainers), Gymmbox is a worthy investment if you’re not looking for much, especially if you’re a student or a senior. Outlets: 6 classic outlets at Bedok, Bishan, Bukit Batok, Century Square(Coming Soon), Keat Hong and Kebun Baru. 1 standard outlet at Kampong Ubi, 1 signature outlet at Kent Ridge. Price: About $60 to $70 a month for adults, depending on the length of membership. Students and seniors pay $45 to $55 a month. $30 joining fee. Facilities: Swimming pool and sauna at the signature outlet, some outlets open for 24 hours. 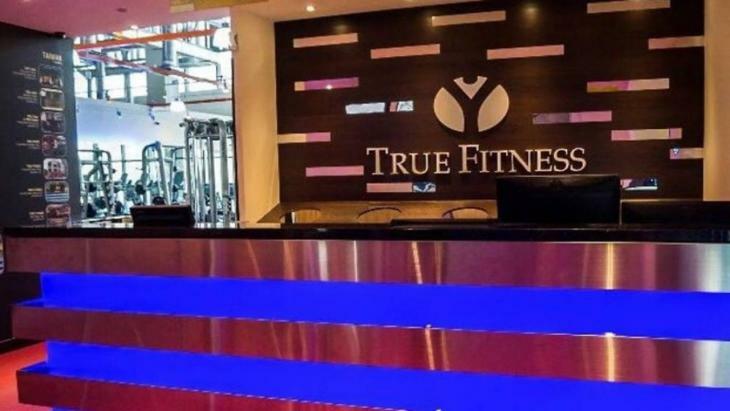 True Fitness offers a ton of classes to suit your needs, at a rather affordable price. As with other gyms, make sure you’re able to utilise your membership fully as there won’t be any refunds. The most widely found gym franchise in the world, Anytime Fitness has more than 2000 outlets worldwide. These are all available for you to step in and pump some iron, if you’re a member. 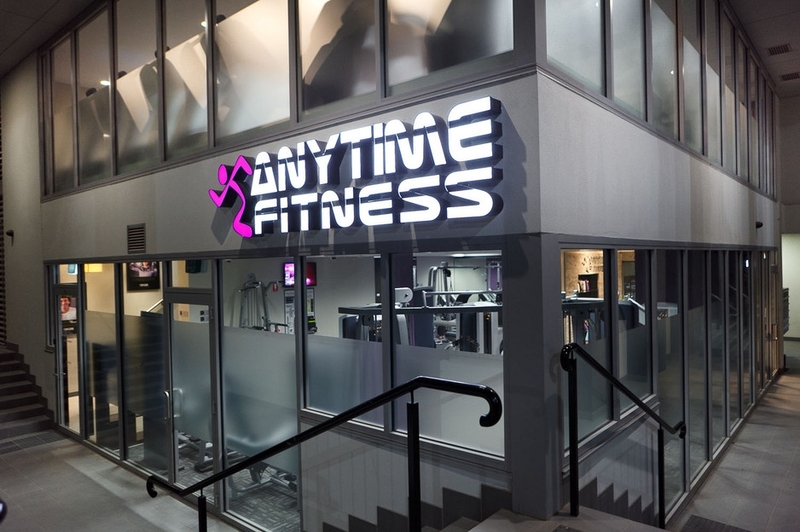 Anytime Fitness is a straightforward, no-frills gym to work out in at any time of the day, and is not the place for you if you’re looking for anything extra like classes or nice facilities. However, to be able to choose which gym to go to, even when you’re overseas, at any hour of the day, for $88 a month, is definitely worth considering. Outlets: 52 outlets Islandwide, members can access any outlet in the world.